Streaming content can be fun and entertaining, but very little of the stuff on Netflix or Hulu is based around making you into a better person. Luckily, the people behind those Chicken Soup For The Soul books that have been teaching people how to feel since the ‘90s have decided to get into the media game, and they’re going public on the Nasdaq to raise money for content that is uplifting and inspiring. 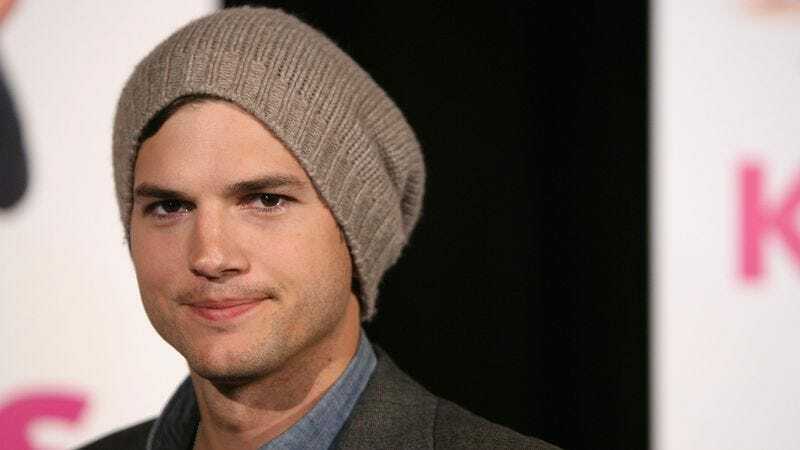 This comes from Business Insider, which reports that Chicken Soup For The Soul Entertainment has teamed up with Ashton Kutcher to make this happen, working with his A Plus media company—which Chicken Soup For The Soul bought in 2016—to fund the project. We don’t know what form this will take just yet, but Chicken Soup For The Soul Entertainment CEO Bill Rouhana thinks his company could be poised to become “the Netflix for inspirational content.” As for what that means, he says it will be “anything that has something to do with human emotion and the human spirit,” with Business Insider noting that the company already produces stuff like The Sip, which is a series of uplifting shorts, and Project Dad, which is a reality show about celebrity dads. It doesn’t sound like Kutcher is very closely involved with any of this, but he presumably has some interest in making sure that his money is used well.